There are many version of each antenna with different connectors and cable lengths. If one does not exist here - do give us a call or email as we can most likely provide it. 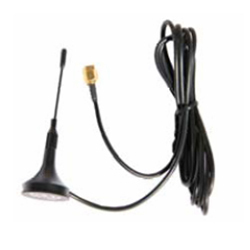 We are one of the most eminent GSM antenna manufacturers and suppliers in India. 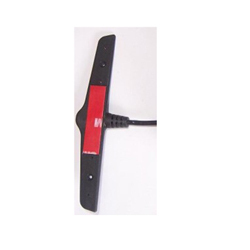 Our GSM antenna is made up of good quality raw materials, under the guidance of experts. 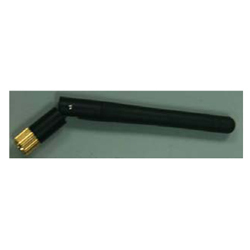 This GSM CDMA antenna is available in various sizes and can be customized as per the specifications of the client. Our GSM CDMA antenna is highly demanded in the market as it efficiently catches the signal even in low network area and of various frequencies. They are highly durable and provide excellent performance even in extreme environmental conditions. Our PCB range offers flexibility and ease of integration. Connection is made directly to a GSM module via a cable and connector. Hirose, I-PEX, Murata, RG178, RG174 cables and custom connectors all available. Our clients can demand from us a comprehensive range of I2R-GSM-AS-3M-SMA Antenna. 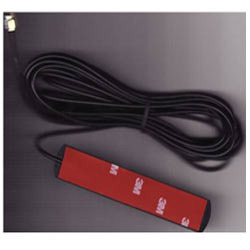 It is offered under the name “Sticking GSM Antenna with 3 meter RF cable and SMA”. 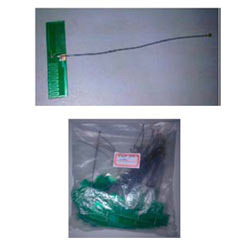 This product is offered in standard dimension of 19.5 X 7.8 cm. We offer it with a 3 m cable which can be customized as per requirement. It is well-tested ad complies with leading quality benchmarks of the industry. 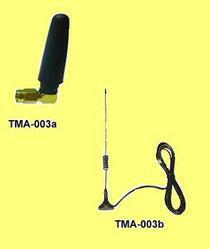 Looking for GSM Antenna ?